Banking on the diverse requirements of our valuable clients, we design and present sturdy array of Enclosures that maintain high mechanical strength and are energy efficient in nature. They ensure high functionality, easy installation and are compact in nature. Collection ensures perfect finishing and is ergonomically designed. 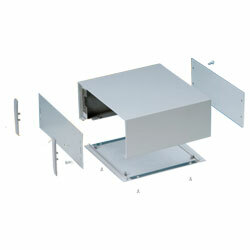 Enclosures are compact in designs and maintain perfect mounting. 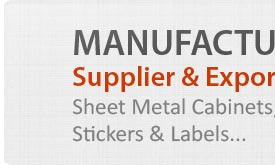 We offer them in standard box capacity and are quality approved. Being client centric firm, we bring forth world-class collection of Aluminum Enclosures that ensures dimensional accuracy and are functionally updated. Our entire range is valued among the clients for well-configuration, dimensional stability and high tolerance capacity. 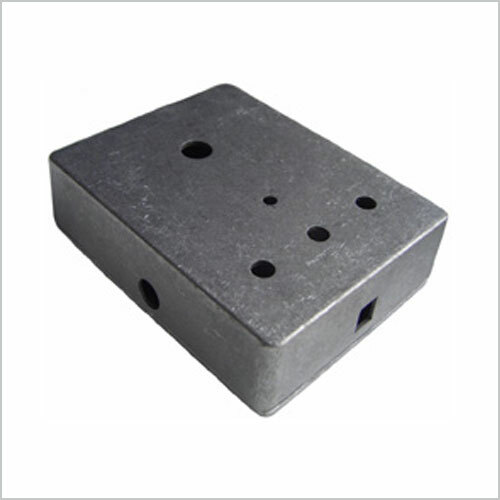 We offer them in standard dimensions and have high mechanical strength. They ensure easy installation in the required area. Offered collection is fabricated as per the set industrial standards and policies. Keeping a step ahead among the clients, we bring forth world-class collection of Die Cast Aluminum Enclosure that maintains durable standards and are quality oriented. They maintain high tolerance capacity and are technically updated. Offered range ensures high tensile strength and ensures wide usage. They are dimensionally accurate in nature and are quality based. Die cast aluminum enclosure is easy to install and is executed as per the industrial and commercial establishments. 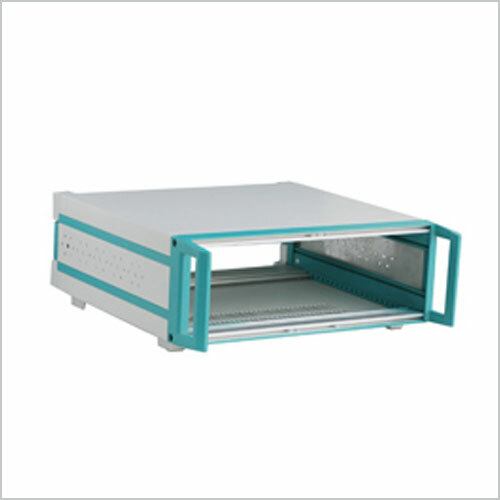 Being the eminent name in the industry, clients, can avail world-class Electronic Enclosures that are sturdy in construction and ensures high shear strength. Fabricated with cutting-edge technology and ensures perfect system components organized in effective manner. They are acclaimed among the clients for high shear strength, technical updated and durable configuration. 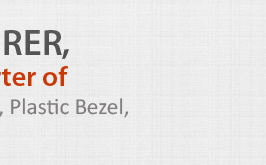 They ensure perfect installation in the required area and are have remarkable attributes.